This is the kind of fluff I’m always looking for! I read Dating Sarah Cooper in about 4 hours and I really loved it. First of all, Katie and Sarah are extremely likeable despite the very unlikeable fake dating scenario they find themselves in at the start of the book. I loved their voices (especially Sarah) and I really liked the other characters as well. Not all of them were super fleshed out but there’s a good bit of “more than meets the eye” going on. I also adored Katie’s parents and how close and supportive they were of her. One of my favorite scenes is when they reassure her they’ve always “known” about Katie because Katie isn’t even sure what she knows about herself! It was very sweet, but also kind of hilarious and a good turning point. Their quarterly family date night was such a fun idea too! Not being LGBT myself (but knowing this book comes highly recommended from people who are), I thought Dating Sarah Cooper did a really wonderful job of exploring sexuality, prejudice, and how that all gets confused and fits into high school life. I loved watching Katie’s journey especially, the way she explained and sorted through her feelings, and gosh, this book was just CUTE ok!?! And had some very swoony kissing and really nice friendships. I totally loved it. Katie Hammontree and Sarah Cooper have been best friends since the 2nd grade. Katie’s welcoming, tight-knit family is a convenient substitute for Sarah when her distant parents aren’t around, and Sarah’s abrasive, goal-oriented personality gels well with Katie’s more laid-back approach to life. But when a misunderstanding leads to the two of them being mistaken for a couple and Sarah uses the situation to her advantage, Katie finds herself on a roller coaster ride of ambiguous sexuality and confusing feelings. How far will Sarah go to keep up the charade, and why does kissing her make Katie feel more alive than kissing her ex-boyfriend Austin ever did? And how will their new circle of gay friends react when the truth comes out? I LOVE when non LGBT members of the book community review books like this, because I feel like there’s a stereotype still to reading books about “Girls kissing” GOD FORBID *rolls eyes* or guys kissing when you are a straight male/female. This sounds like an adorable book and I can tell you really enjoyed it! Great review! yes I loved this one! So glad to hear you enjoyed it! It was so cute! Loved it. wow, you zipped through this book in 4 hours? that alone gives it extra brownie points. I hadn’t actually heard of this book before but it sounds really interesting. This is a book that could go either way in it’s approach to LGBT and it will either be fantastic and be really well done or will be terrible and potentially offensive. I’m glad to hear it’s the first of these options and I will definitely be checking it out after this little review. Aww, this seems super cute and sweet! 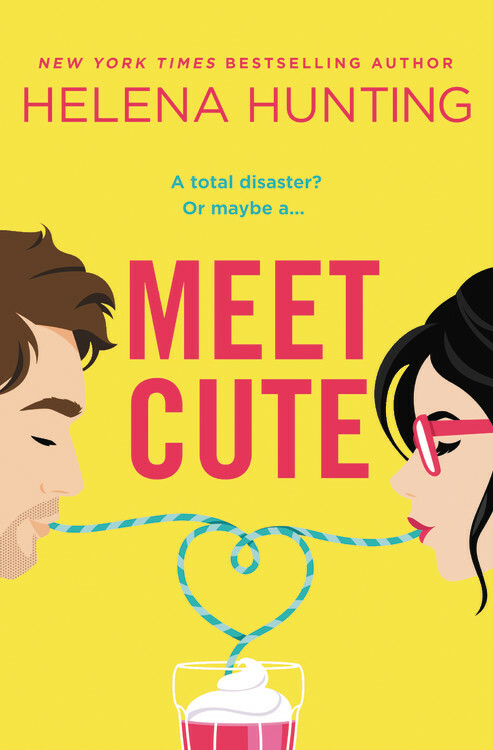 I don’t usually read fluffy romances hahah, but I just finished a super cute romance that TOTALLY had me swooning, so they do have their merits. ;) I’ll keep my eye out for this one too! Nice! A little swooning and fluff never hurt ;) Hahah. It was def cute but had a little bite to it, which I loved. You should try it! !